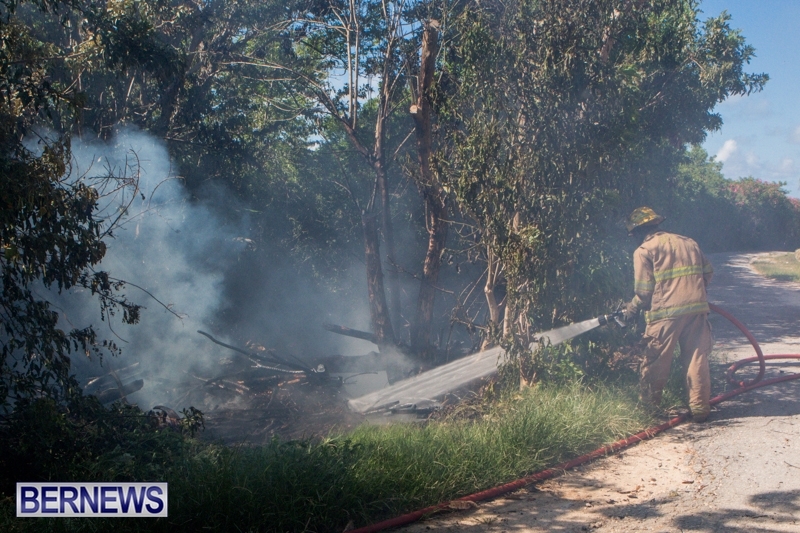 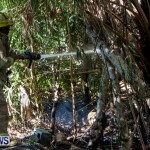 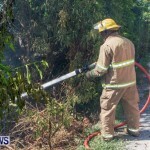 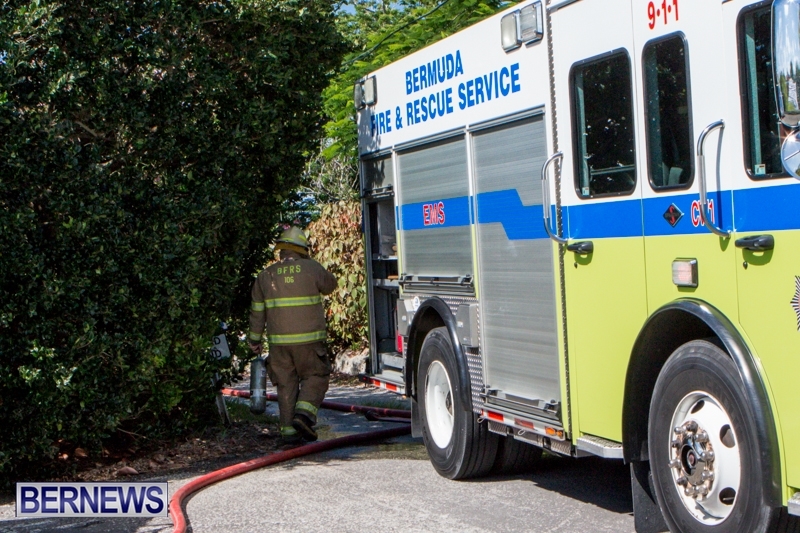 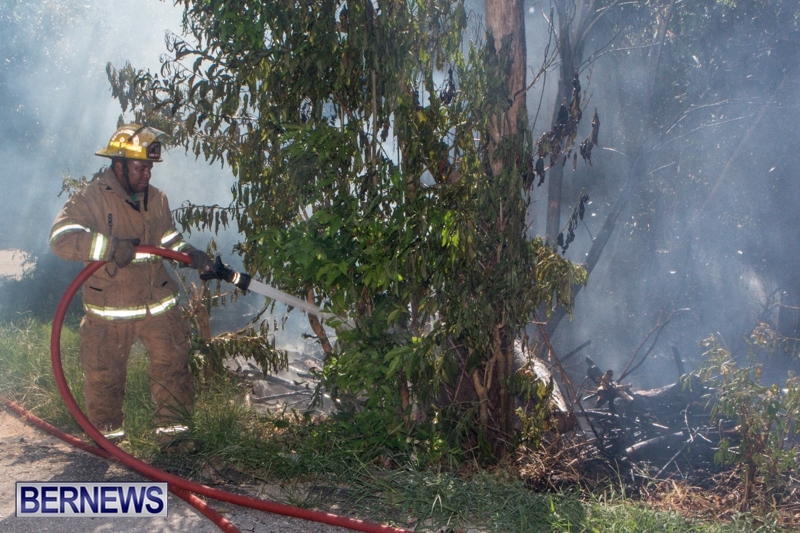 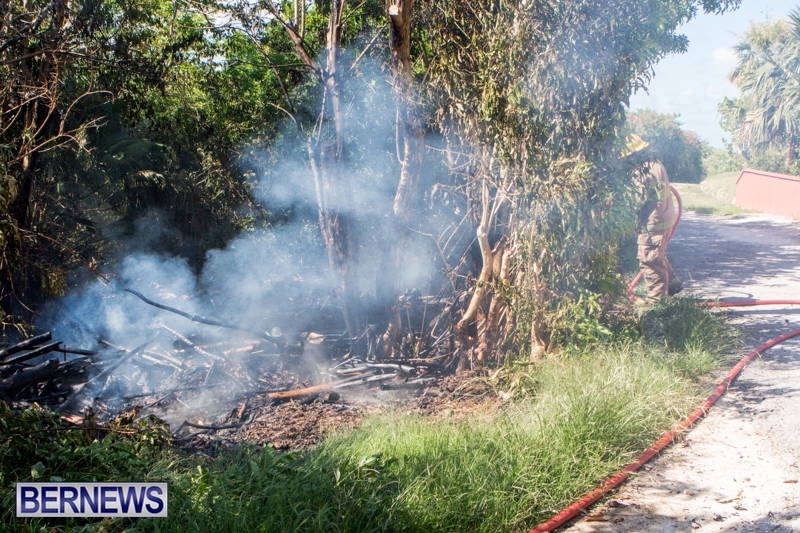 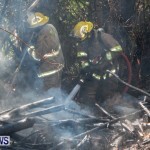 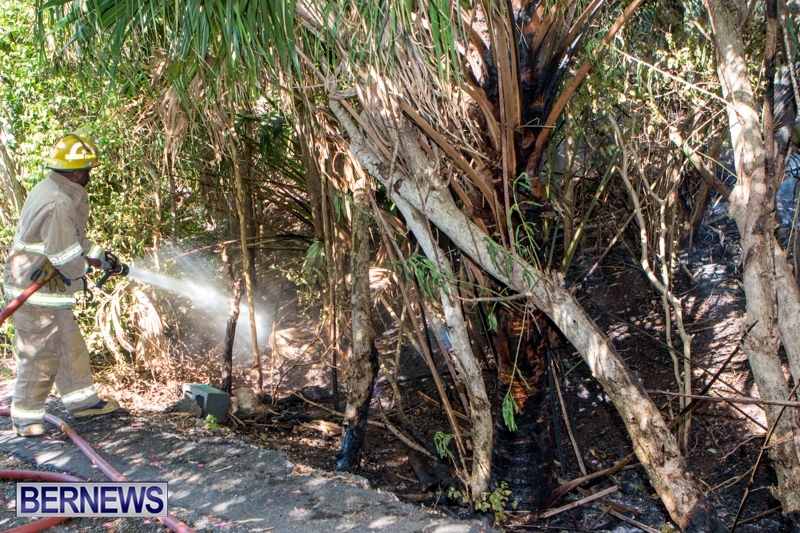 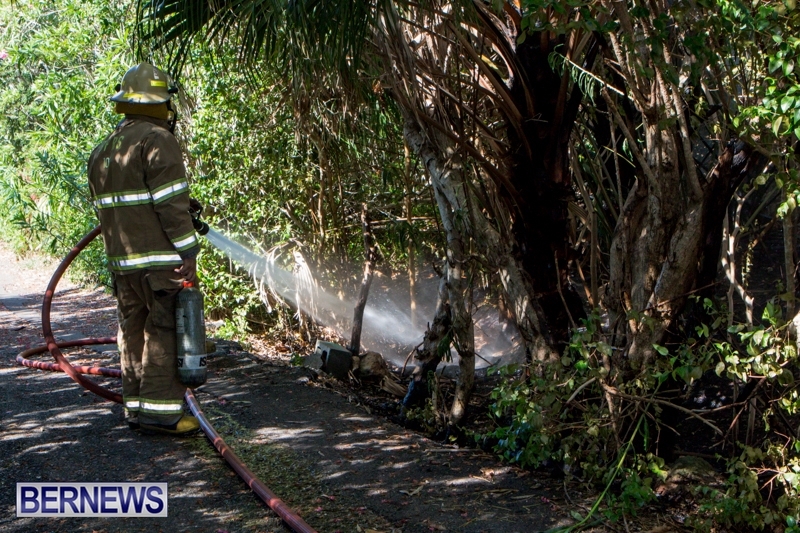 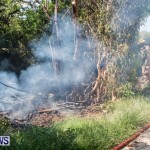 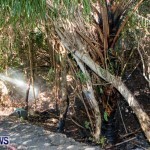 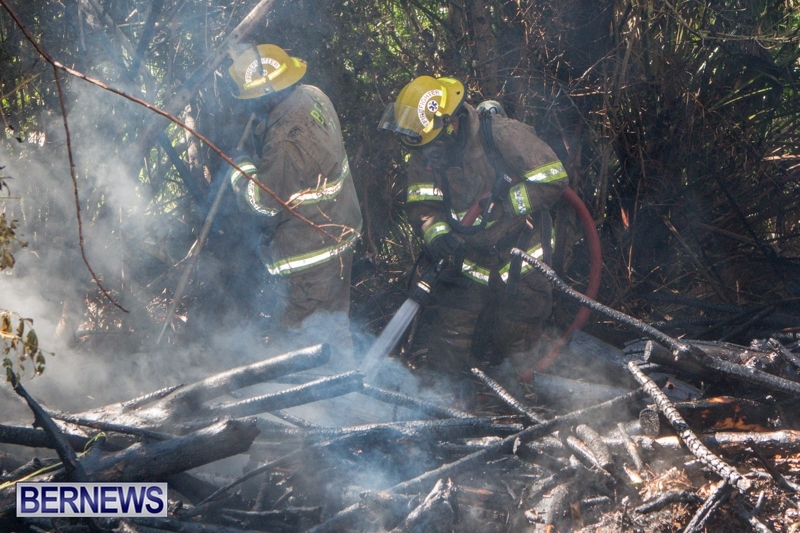 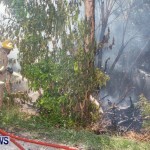 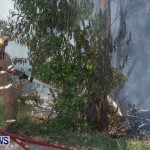 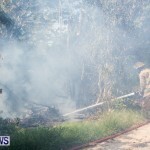 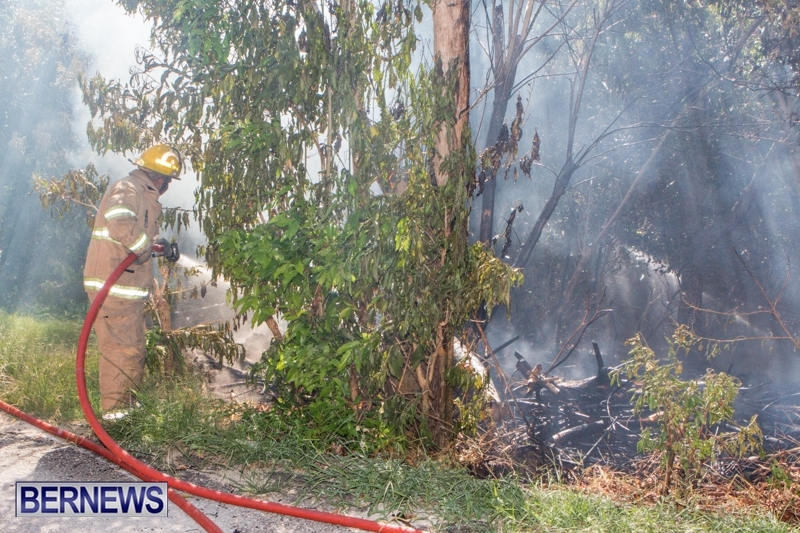 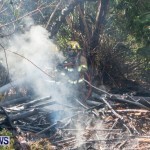 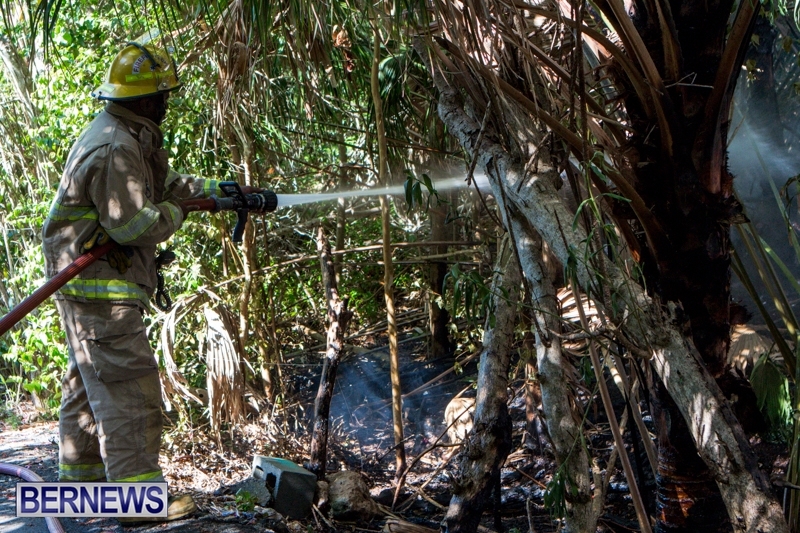 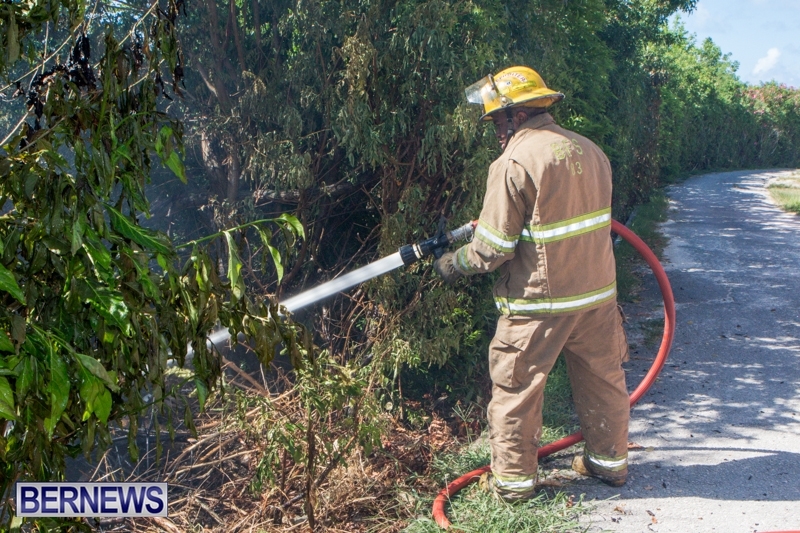 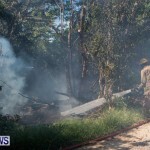 At approximately 4.00pm today [July 7] the Bermuda Fire and Rescue Service responded to the Lang Lane, St. David’s area to a report of a brush fire. 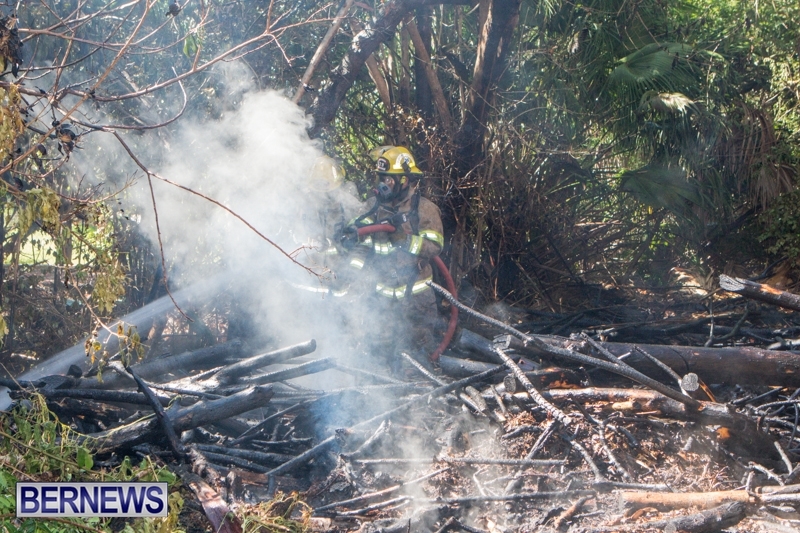 On arrival, personnel found an area approximately 50 feet by 50 feet of trees and brush involved. 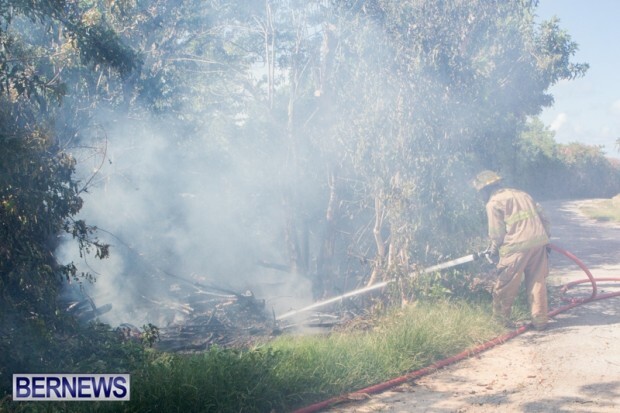 Two appliances with six firefighters attended the scene and extinguished the blaze before wetting down the area to ensure all hot spots were extinguished. 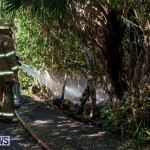 someone was burning in the bushes…..